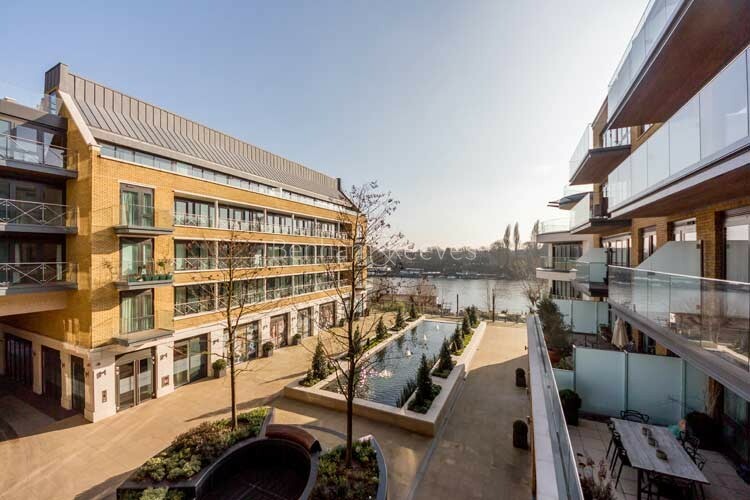 A combination of river views and accessibility make Brentford a viable choice for corporate professionals wishing to rent in London. 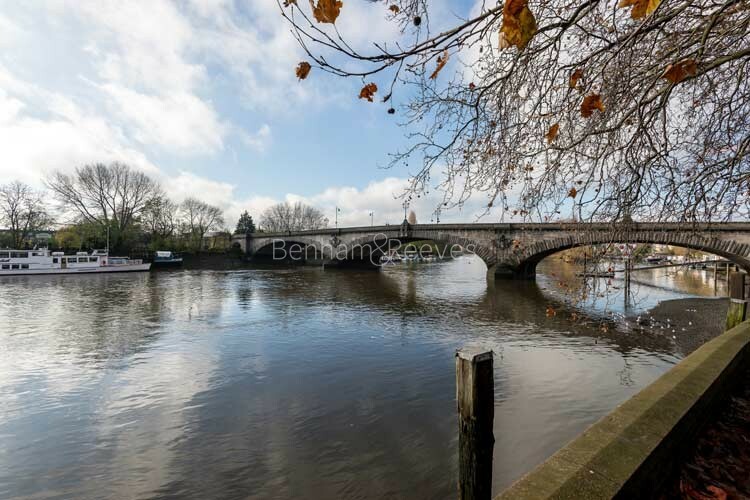 The area includes a stretch of riverside that runs from Kew Bridge westwards to Syon Park and also has the starting point of the M4 corridor as its northern border. 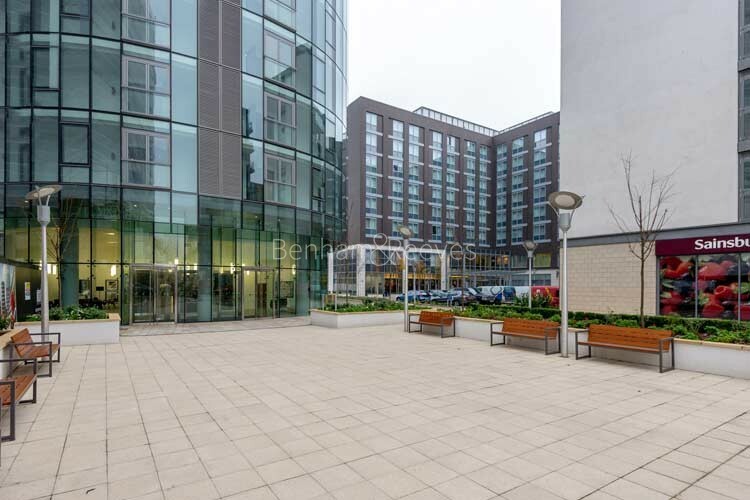 Positioned on the opposite bank of the Thames from the famous Kew Gardens, Brentford contains of a number of bold property ventures that are aimed at providing quality accommodation close to top notch amenities. Apartments in Kew Bridge, Kew Bridge West and GWQ have greatly improved the housing stock while the transformation of the old Griffin Park football stadium into a 75 home development is sure to bring even more prosperity. 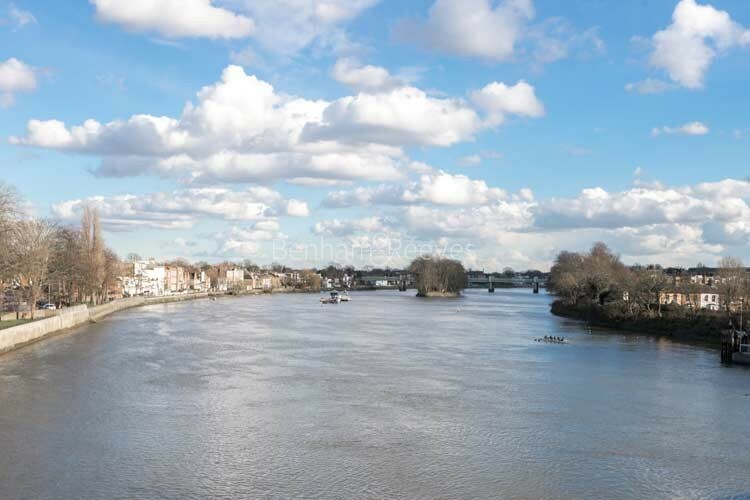 Brentford residents have easy access to the neighbourhoods of Chiswick and Richmond via the A4 and Kew Bridge respectively and Heathrow Airport is a 10 minute taxi ride away. The area has its own thriving high street, although many of the newer developments contain supermarkets on-site. Brentford is served by convenient transport links that allow commuters to reach the West End and the City in just over half an hour. The Piccadilly Line Underground network calls at Boston Manor and Chiswick Park on its way to Zone 1 and the St Pancras Eurostar terminal. Overground trains leave from Brentford or Kew Bridge stations and terminate at Waterloo Station. The Grand Union Canal starts its journey from the River Thames at Brentford and following its towpath will take you in a giant arc through the London suburbs, all the way to the Limehouse Basin in East London.